Audi A6 Facelift India Launch Soon. Spotted Testing! We reported in detail when the 2015 Audi A6 facelift was revealed in September this year and now, the India-bound model has been spotted testing on our country’s public roads! 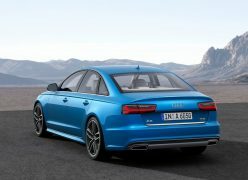 It is being reported that the 2015 Audi A6 facelift India launch will take place around the end of first half of this year. Among the highlights of the A6 facelift are the Matrix headlights, which were first seen on the latest generation A8. Other than this, the car also gets new air intakes, revised bumpers, front grille and updated taillights. 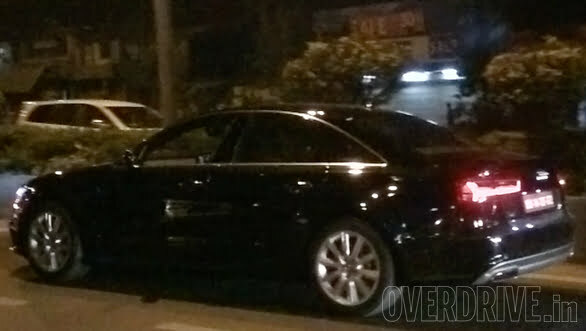 Here, in this post, we have compiled all the spy pics and details of the upcoming Audi sedan in India. The Audi A6 facelift India launch is expected to take place towards the end of the first half of 2015, which means the car could be launched in June this year. 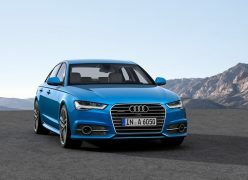 It is expected that the Audi A6 facelift price range will start at INR 48 lakhs and will go upto INR 60 lakhs. While the Europe-spec A6 is up to 22 percent more fuel efficient than the previous model, it isn’t for sure if the 2015 A6 for India would also become cleaner. Currently, the India-spec A6 is available with a 2.0-litre petrol and diesel engines that are high on both power and fuel economy. 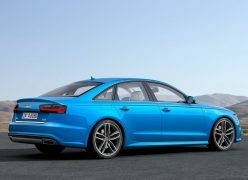 Audi India also sells the performance-oriented S6, which is powered by a 4.0-litre V8. Stay tuned to CarBlogIndia for more on the 2015 Audi A6 facelift India launch.